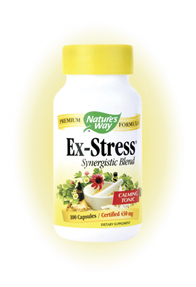 Nature's Way Ex-Stress (100 Caps) is a product designed to relieve stress and relax the user. 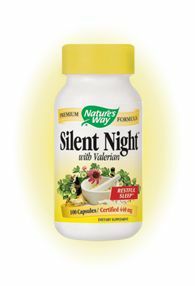 This product is a calming blend of valerian and hops that are combined with four other traditional herbs. 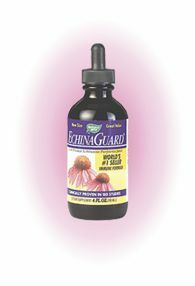 All the ingredients in this product have long been known to the natural health community as being great relievers of stress and promoting of relaxation and an overall sense of well-being. 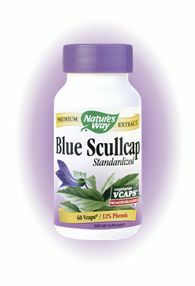 Nature's Way Ex-Stress contains Wood Betony, Black Cohosh, Hops, Valerian Root, Skullcap and Cayenne Pepper. 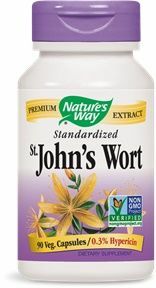 To use take two capsules daily or as needed with 6 to 8 oz of water.